Welcome to Higher Self Massage & Healing. 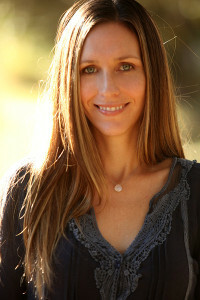 Christine is passionate about helping her clients to heal, to align with and manifest their soul’s longing, and to embody who they truly are…their Higher Self. 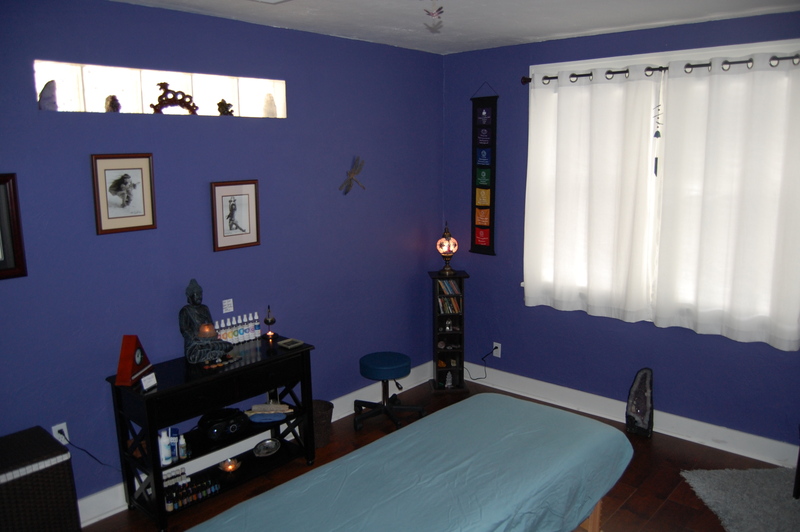 Higher Self is located in Northeast St. Petersburg. Remote sessions available. Christine offers deep tissue, as well as relaxation massages that are an eclectic mix of Swedish (her base technique) and other modalities, including cranial sacral, trigger point, reflexology, energy work, shiatsu and sports massage, which she selectively weaves in for a massage tailored to each client. Essential oils are also frequently utilized for their therapeutic effect and to provide massage clients with a full-sensory massage experience. 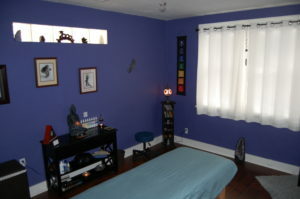 Clients may purchase 1-hour or 90 minute massages. To learn more about the healing process read our article in Natural Awakenings Magazine (pdf version) or Digital Version pages 34 &35.